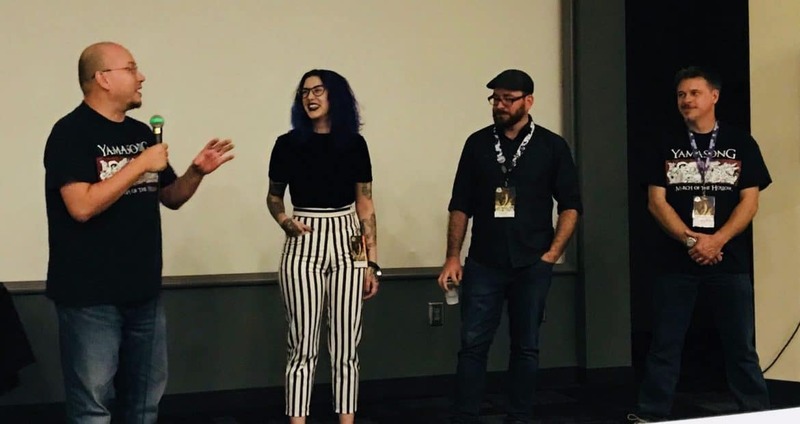 There are so many opportunities to catch Dark Dunes Productions at DragonCon 2018! 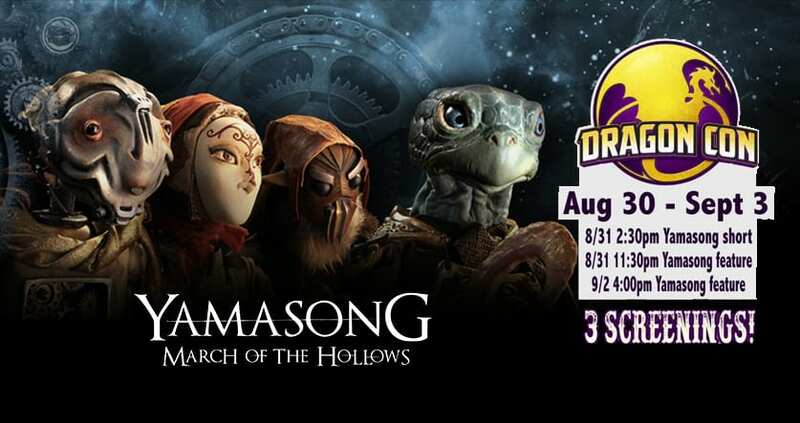 Yamasong & Dark Dunes at DragonCon 2018! 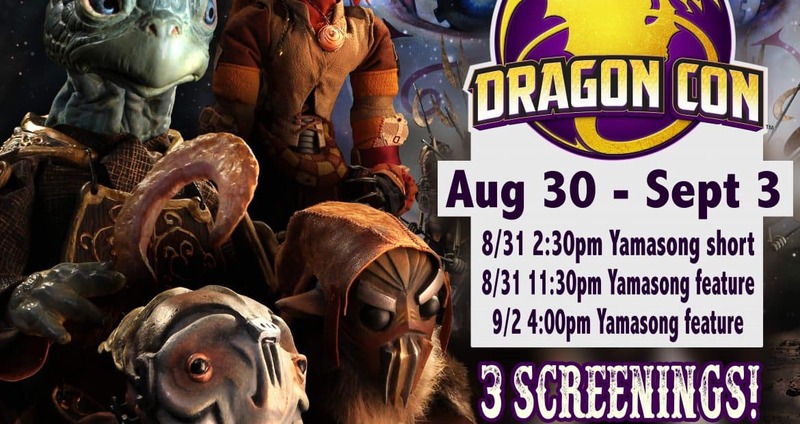 Here's a preliminary look at the screenings and panels Yamasong will be featured at during DragonCon!